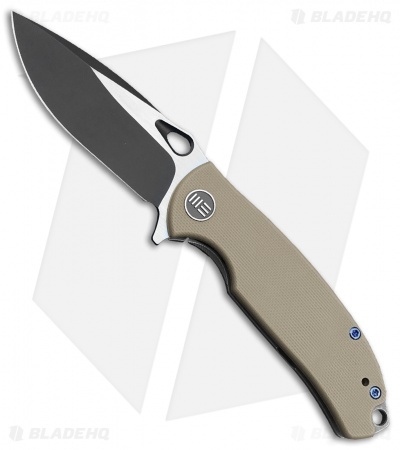 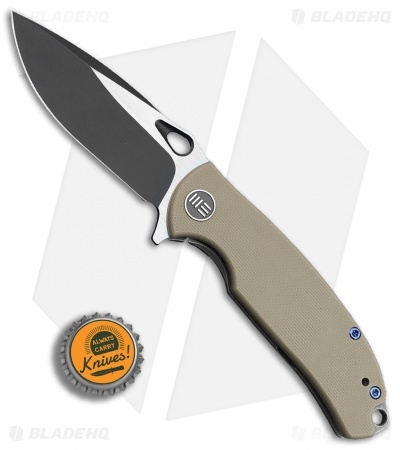 This Rectifier model is built with a two-tone black finished blade and a tan G-10 handle. The Rectifier from WE Knife Co. is a stylish EDC folder for all of your daily cutting needs. 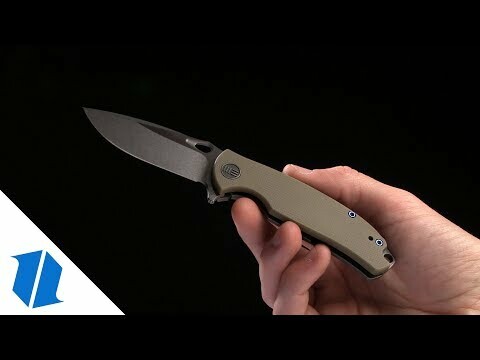 A rugged G-10 handle is backed up by a sturdy titanium frame lock. The ergonomic handle design rests naturally in the hand so you can easily manage any difficult cutting task. 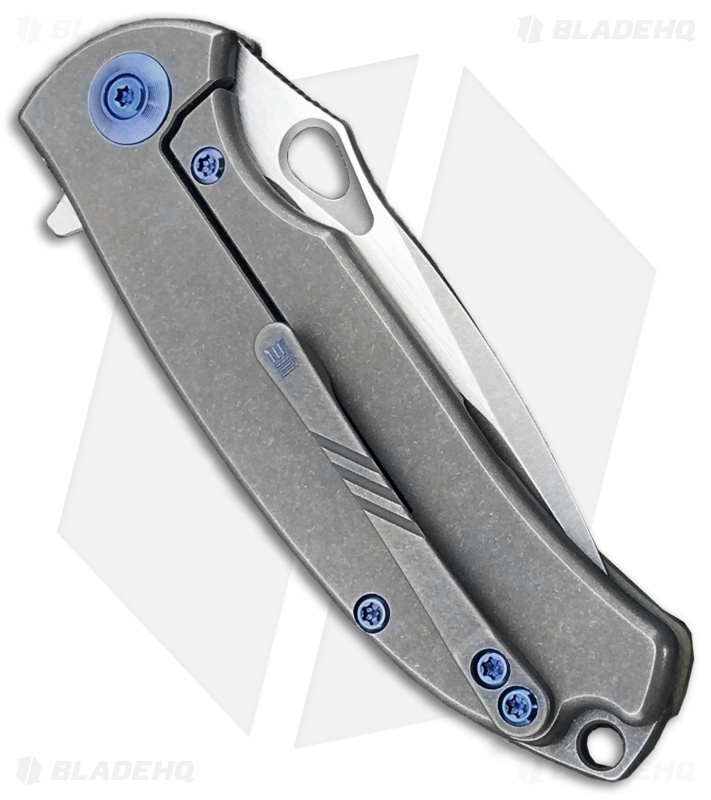 A machined titanium pocket clip finishes off the solid EDC design. 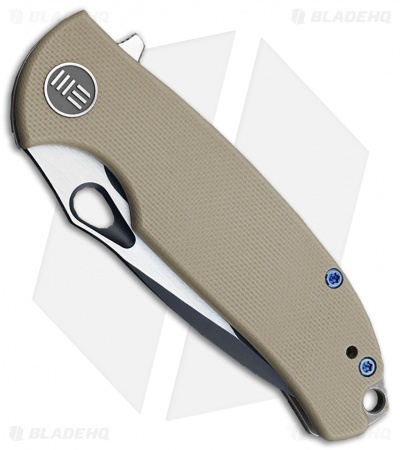 CPM-S35VN steel provides a tough blade with excellent edge retention. 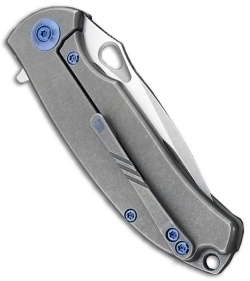 A machined titanium pocket clip allows for secure tip-up EDC.